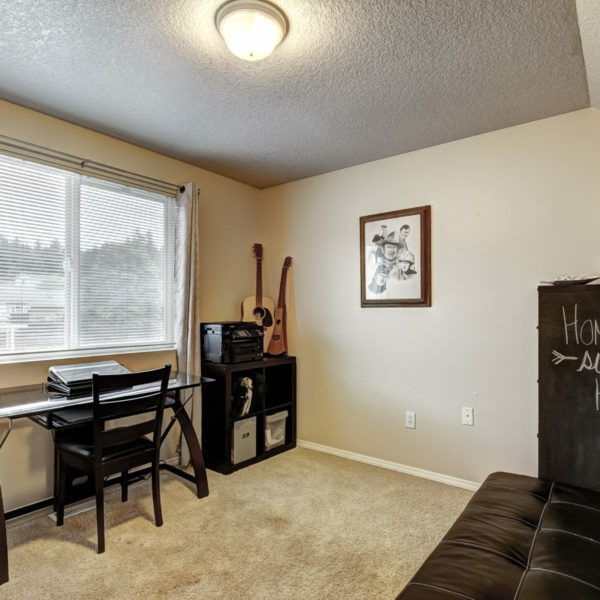 A steal at this price! 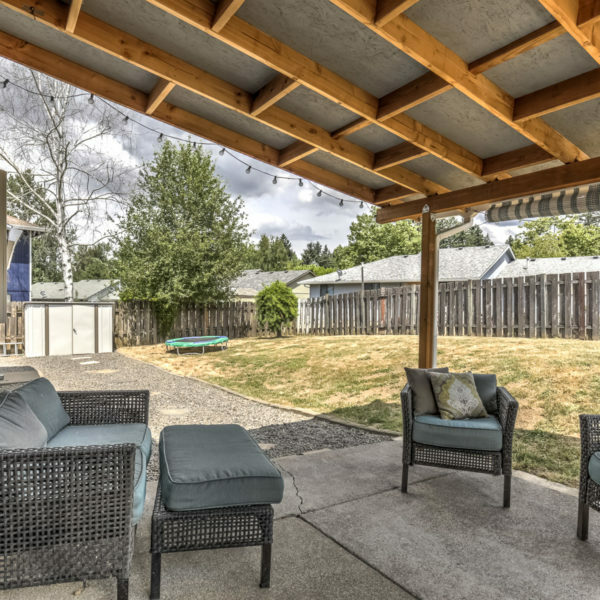 Move right into this contemporary home on a peaceful cul-de-sac. 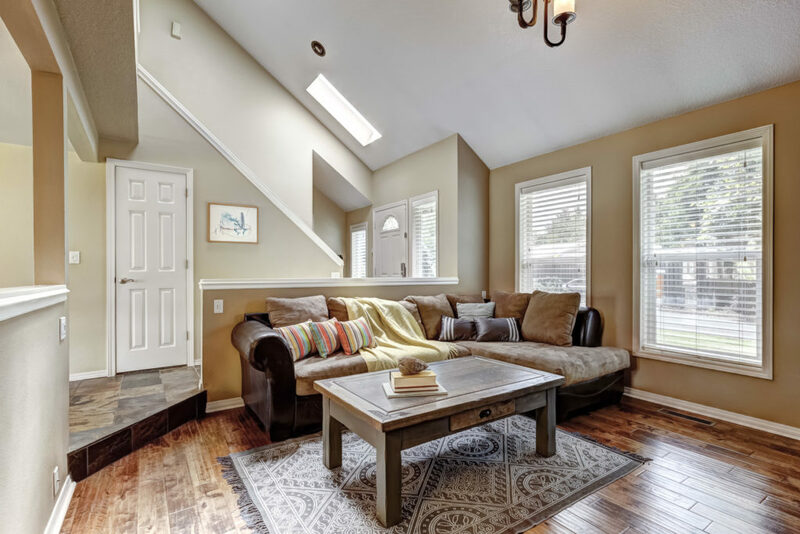 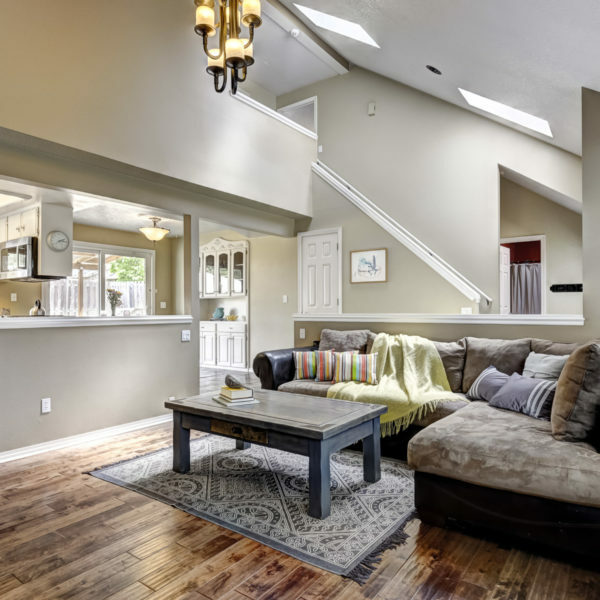 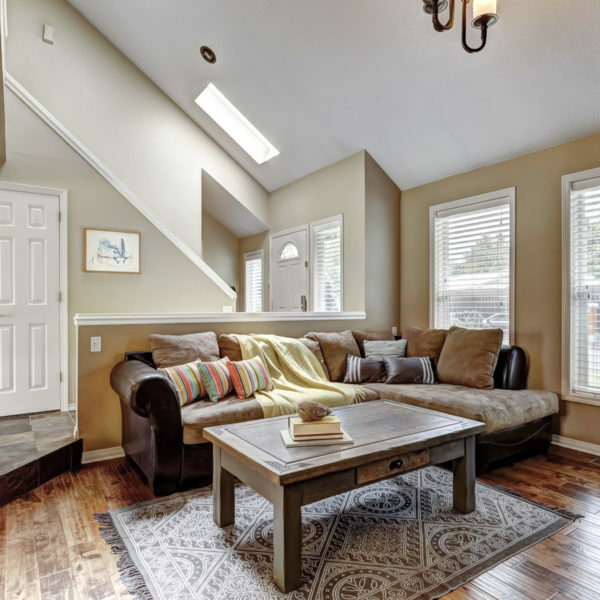 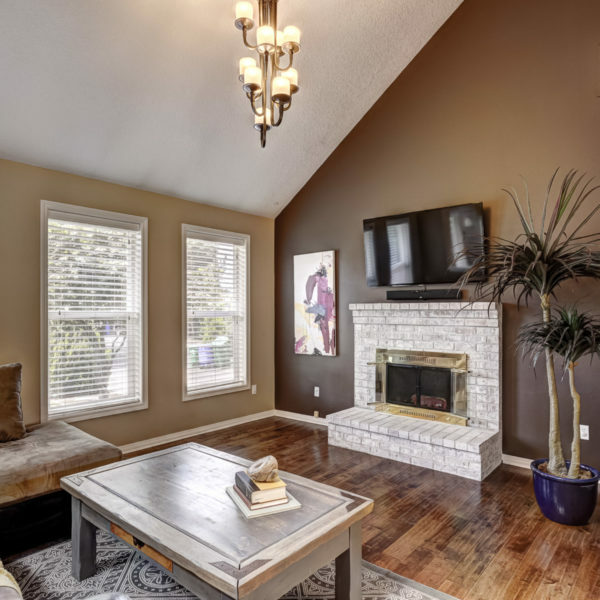 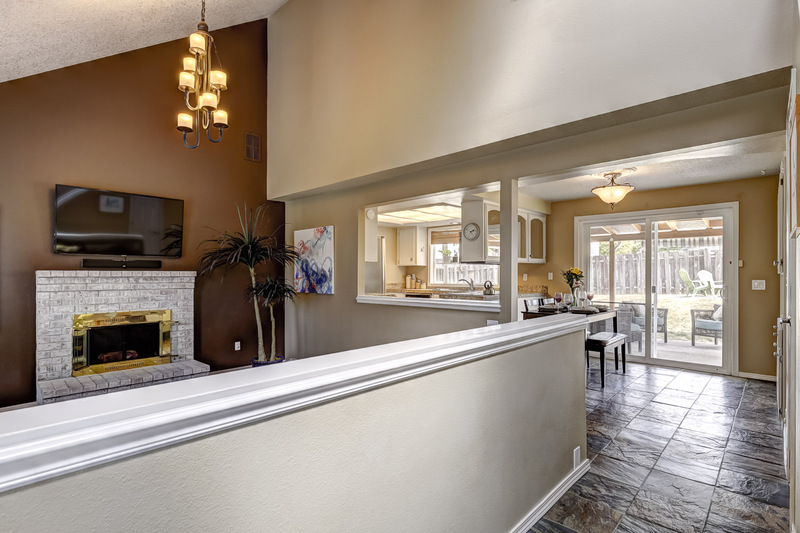 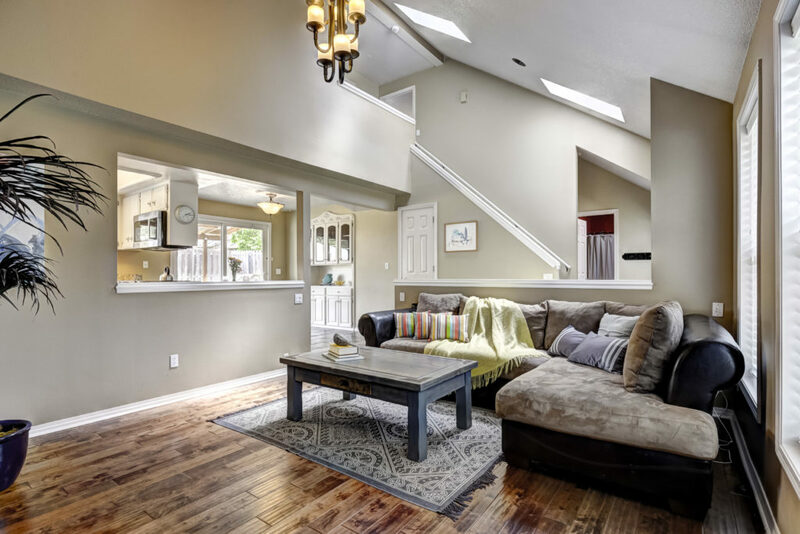 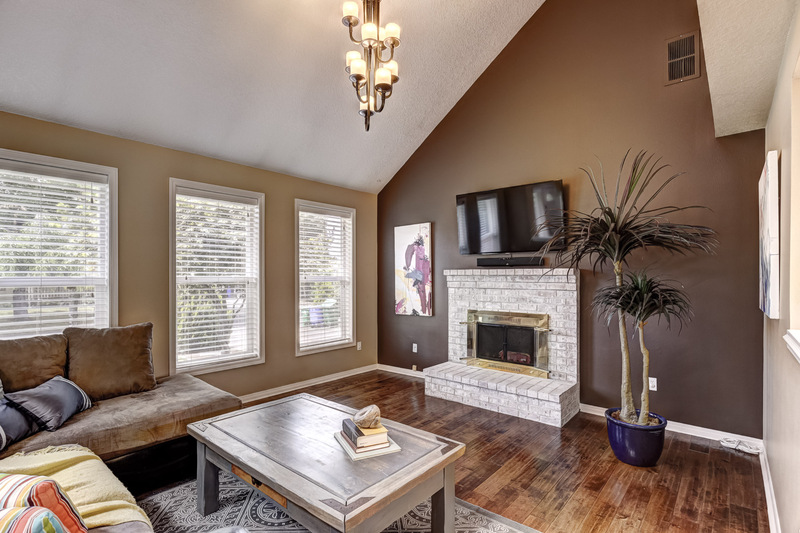 Warm yourself next to your wood-burning brick fireplace beneath vaulted ceilings. 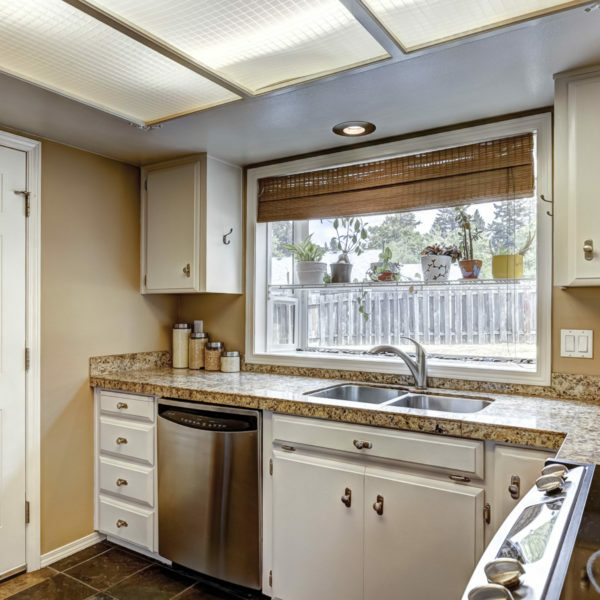 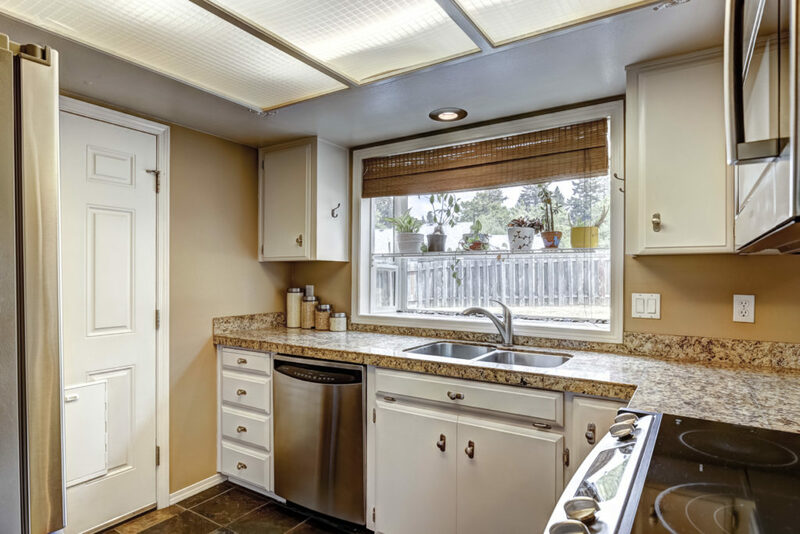 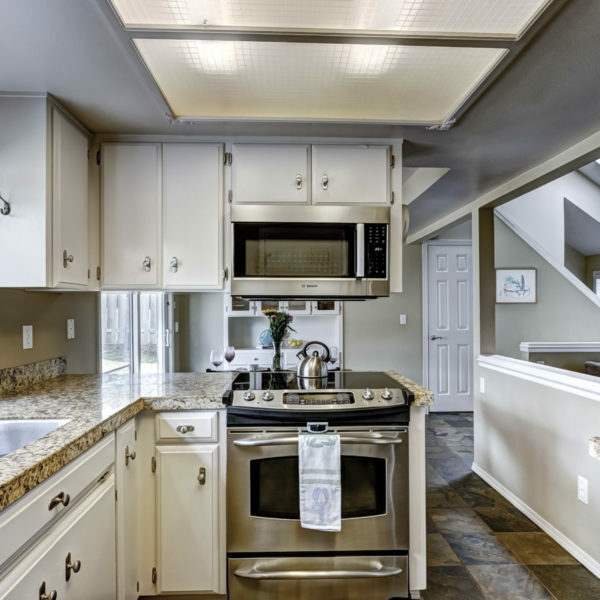 Enjoy the light pouring in through the skylights. 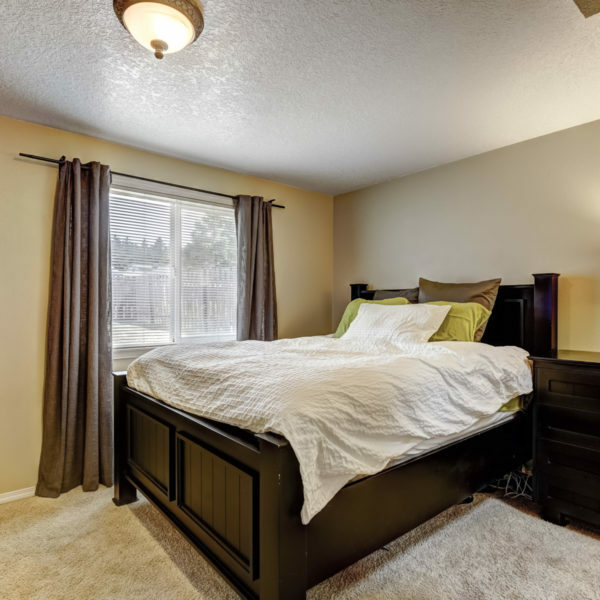 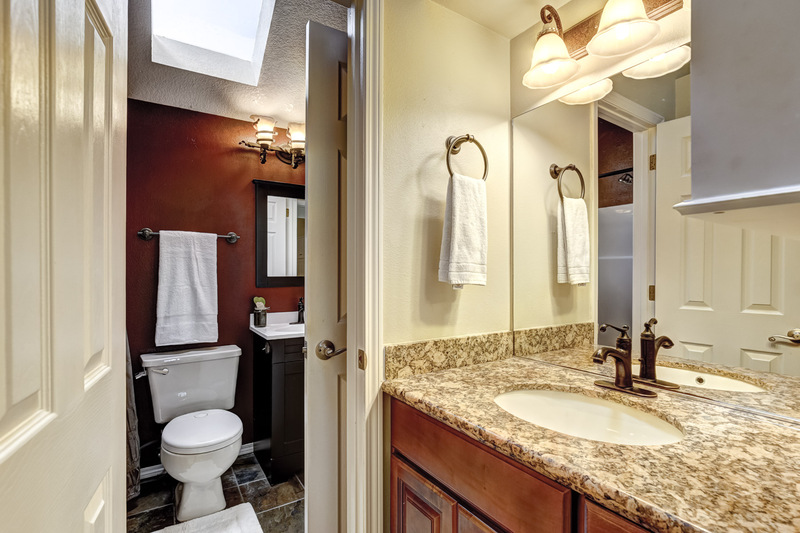 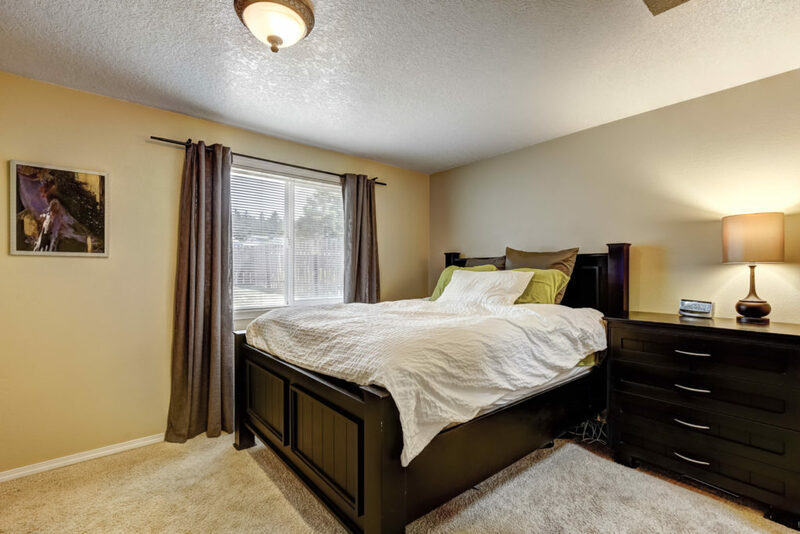 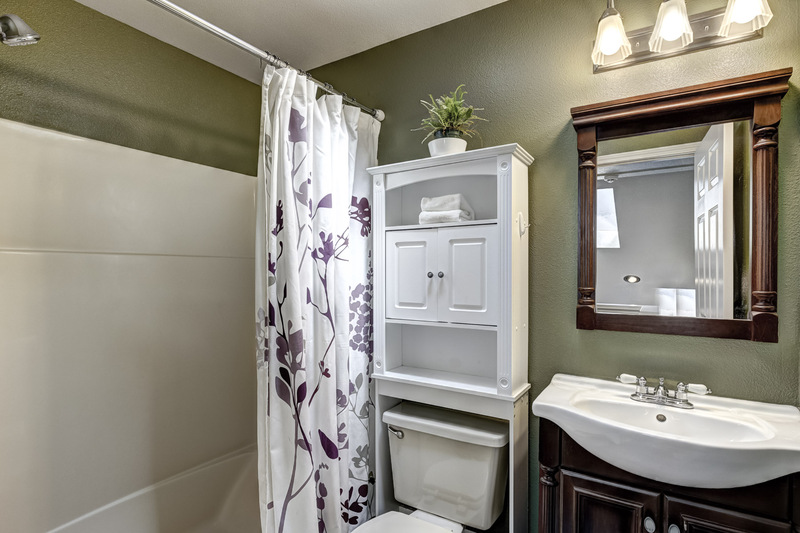 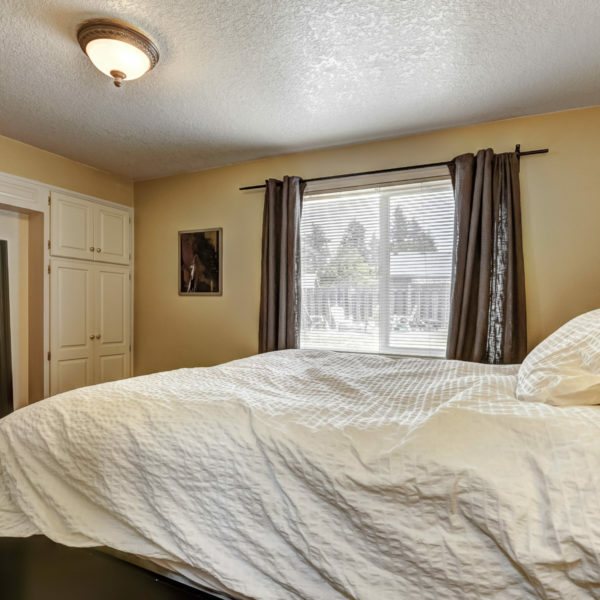 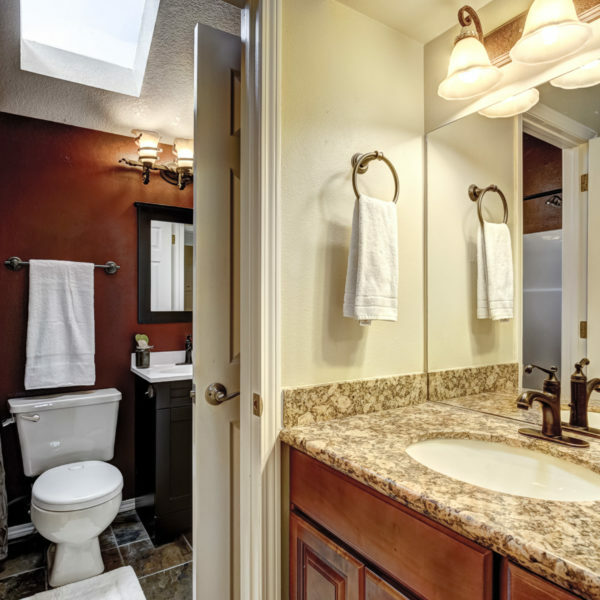 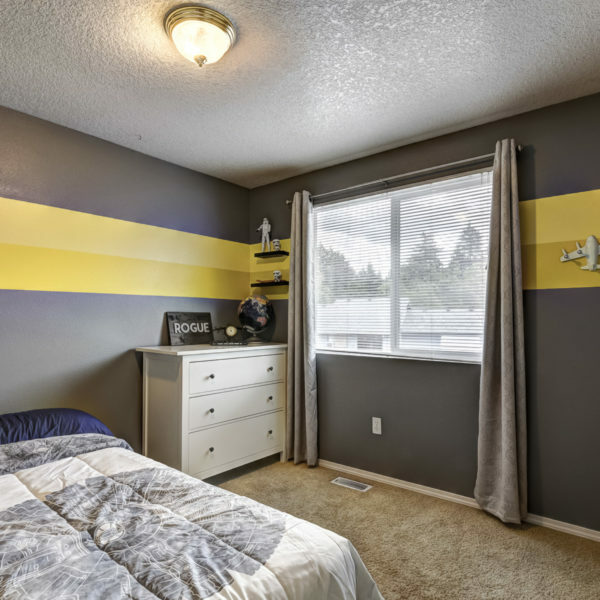 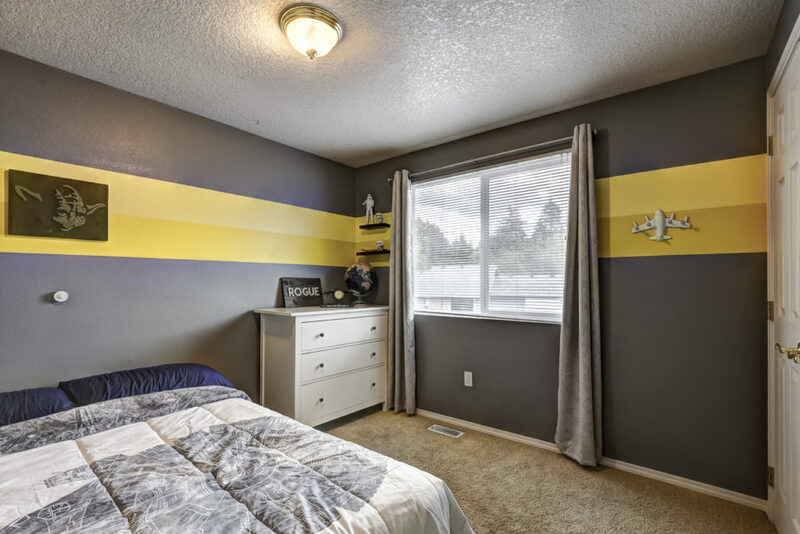 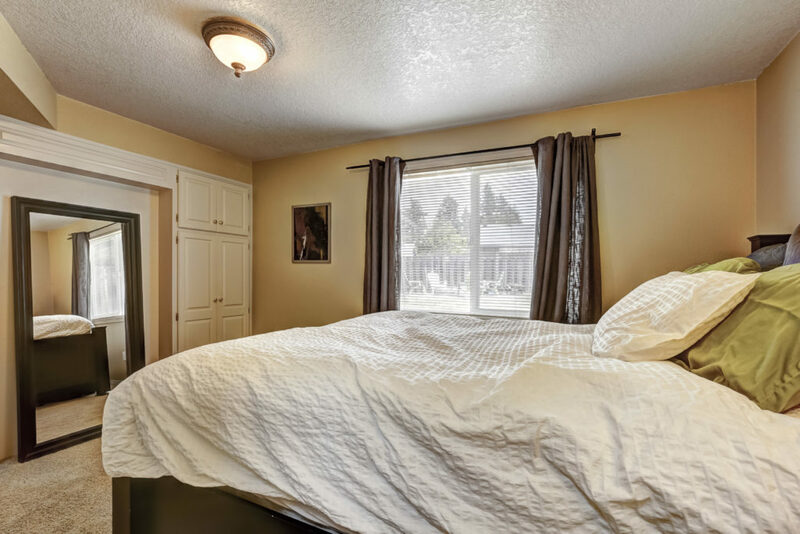 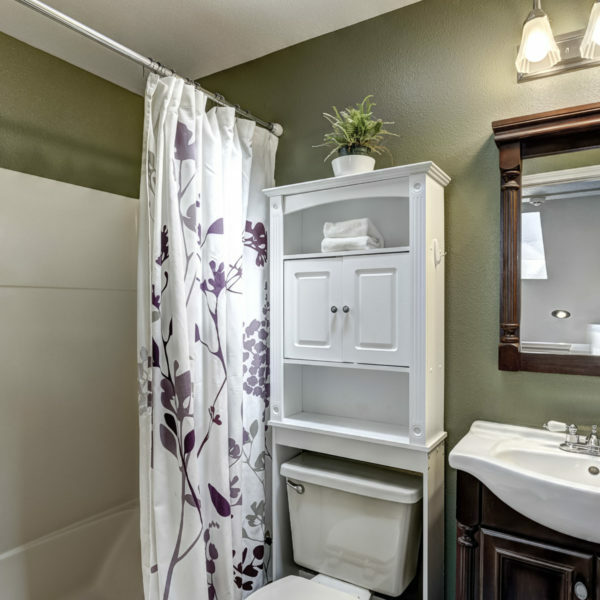 Access your master bedroom on the main level. 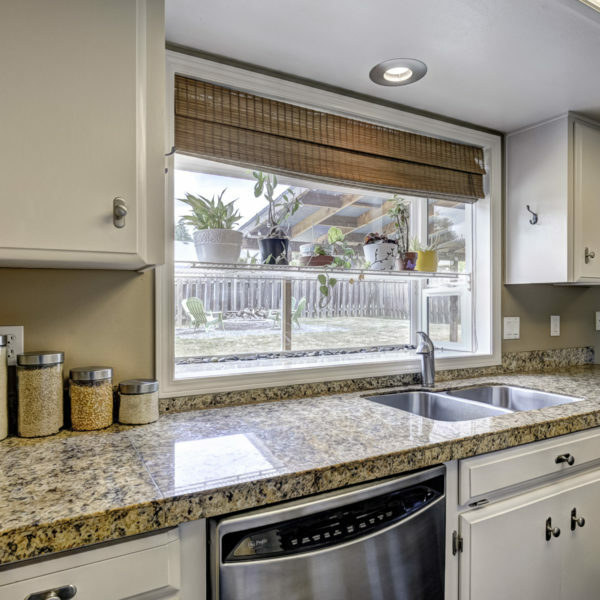 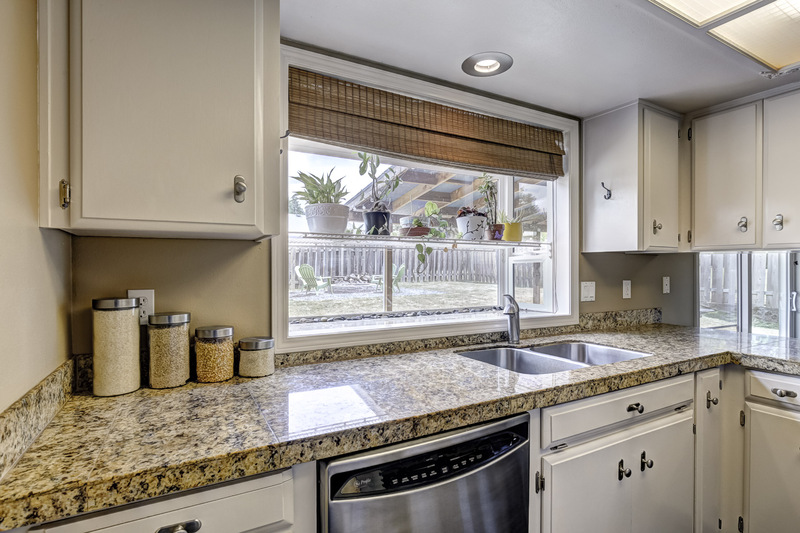 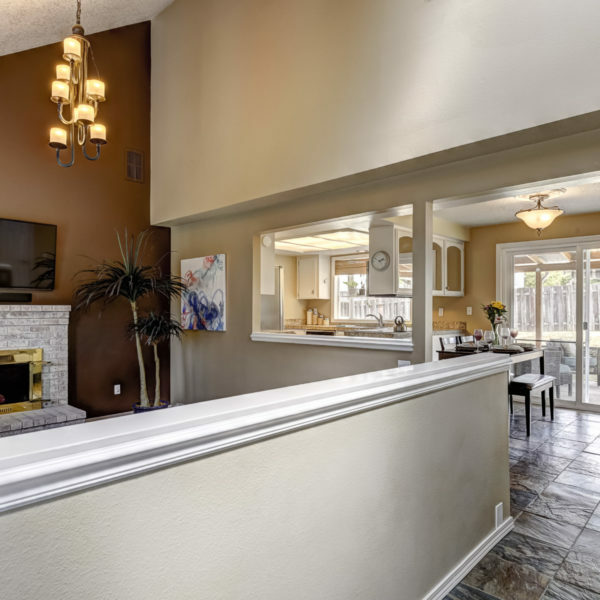 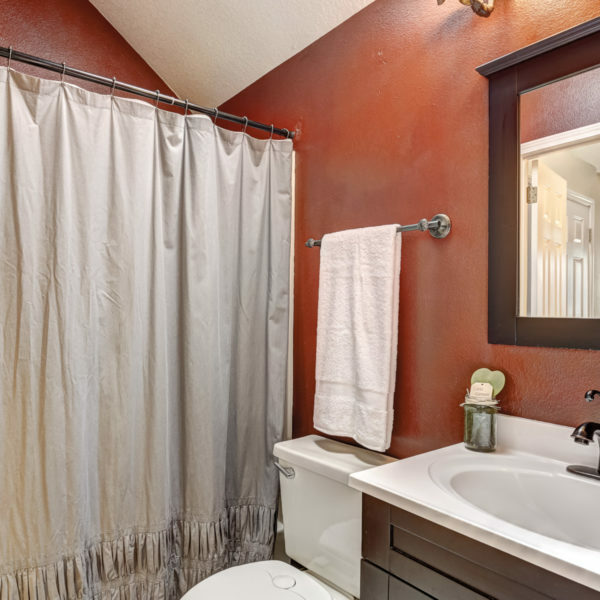 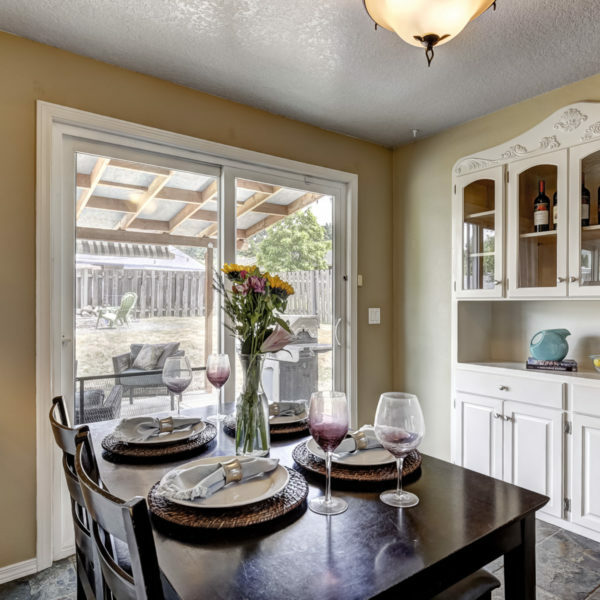 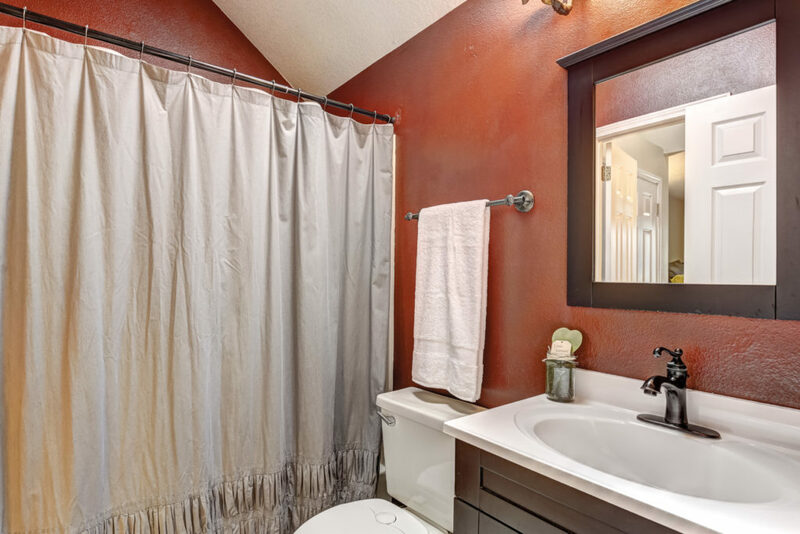 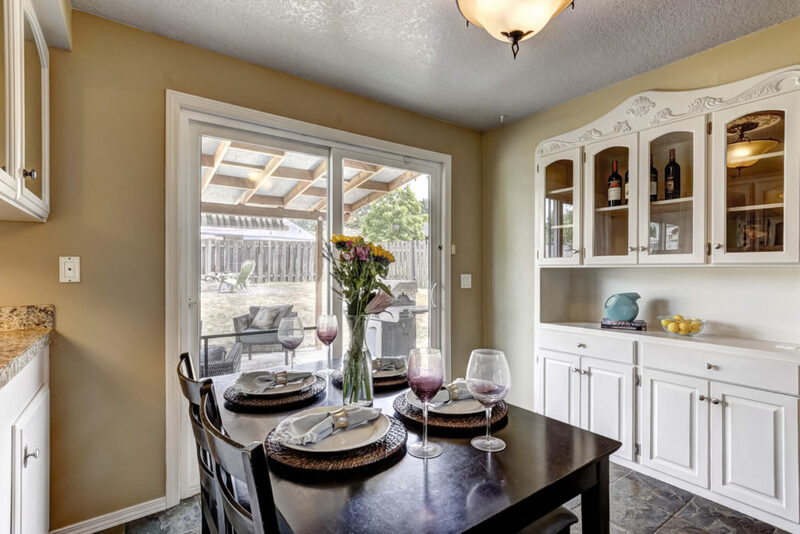 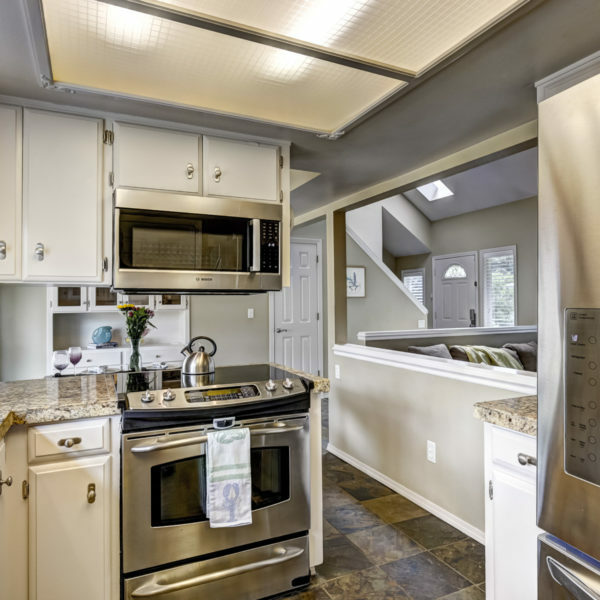 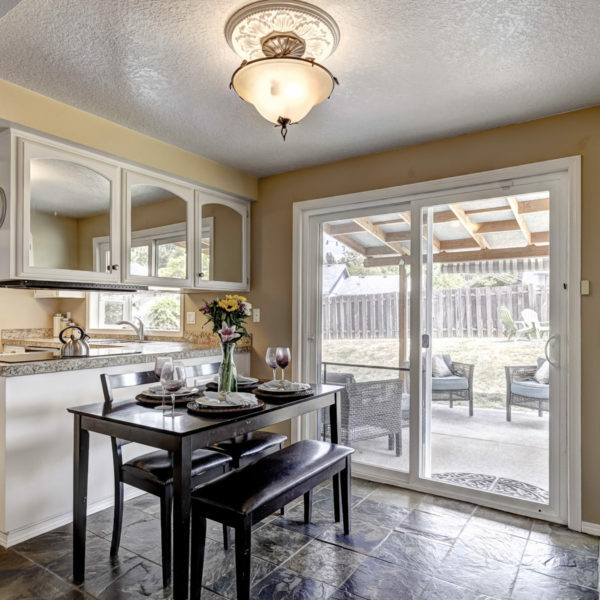 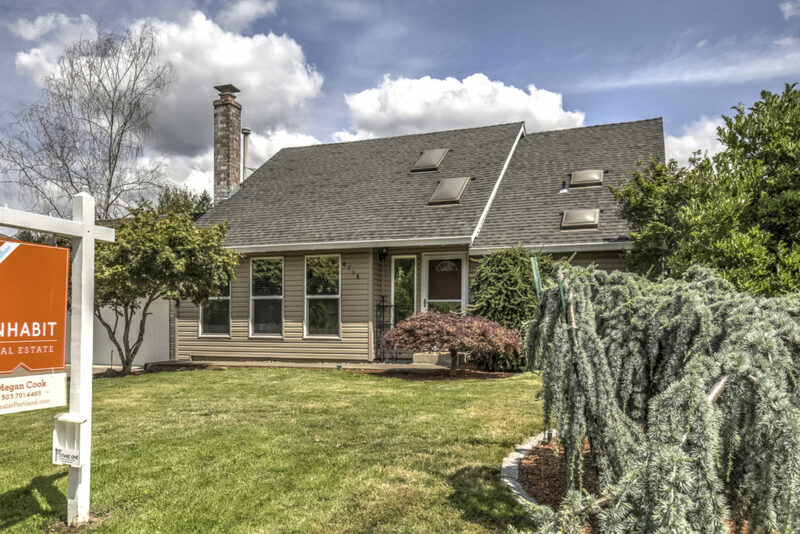 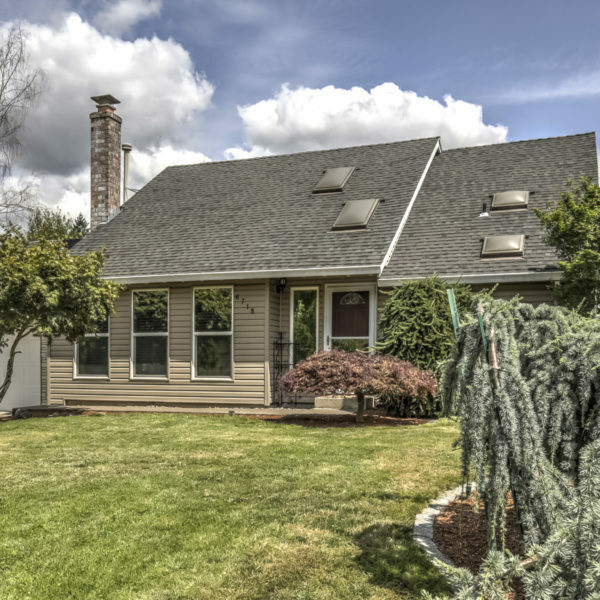 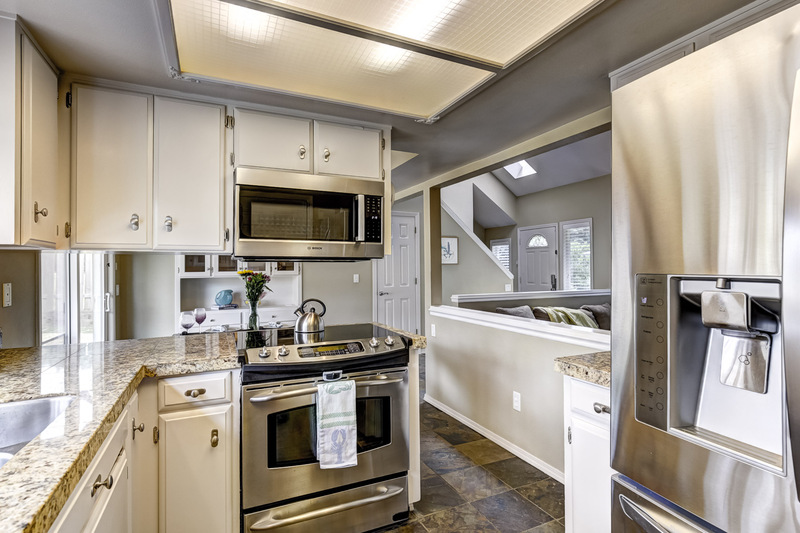 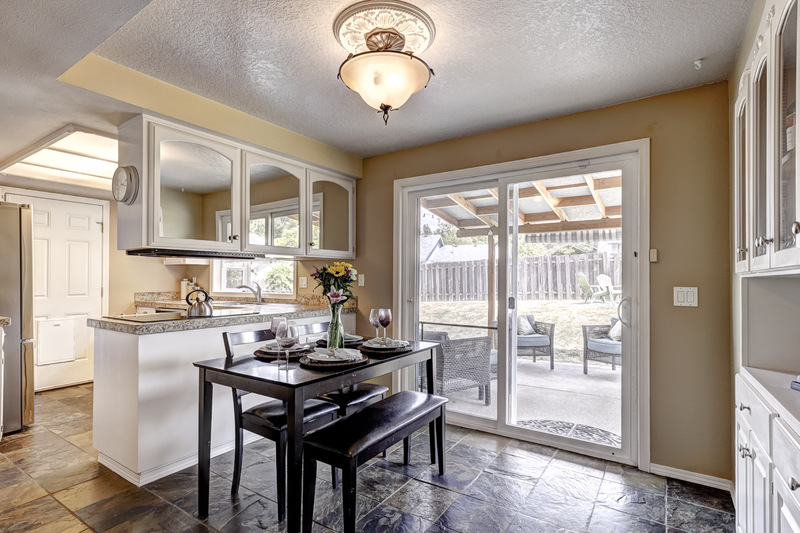 This home boasts charming built-ins, granite tile countertops, slate and hardwood floors, and stainless steel appliances. 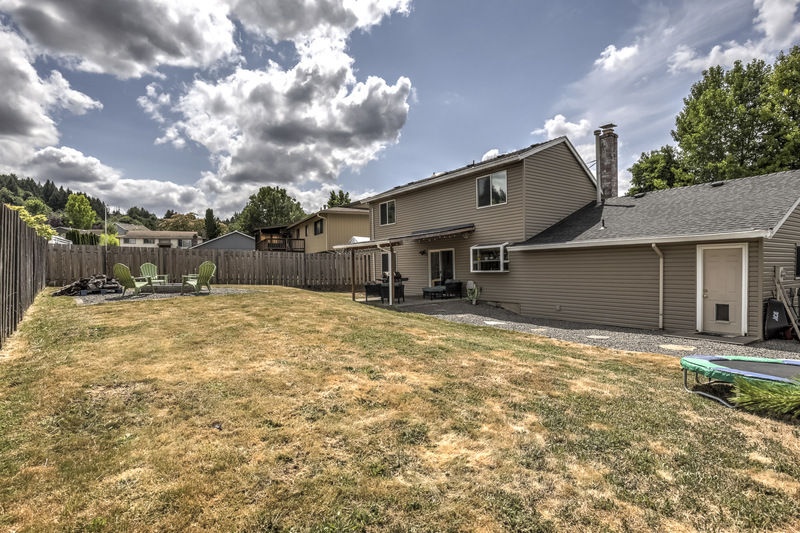 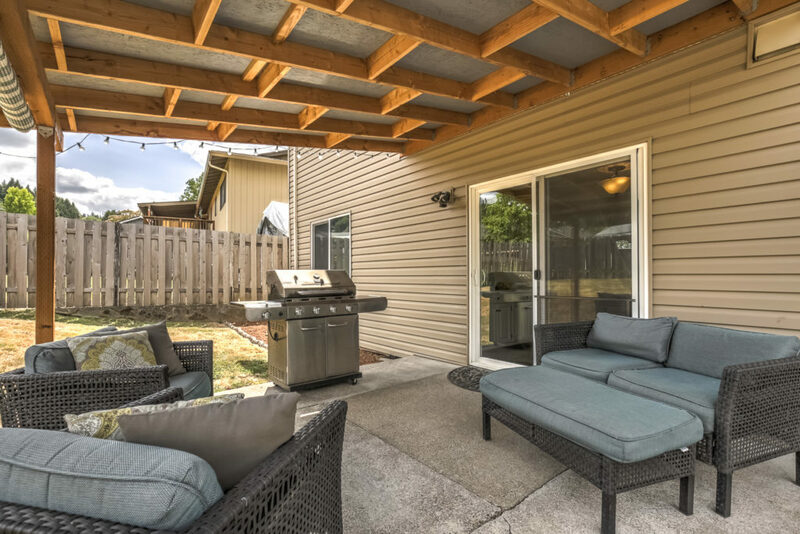 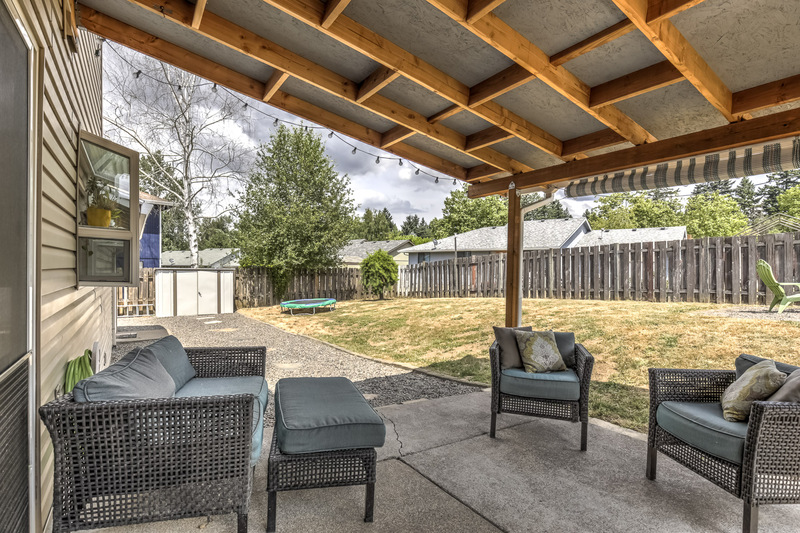 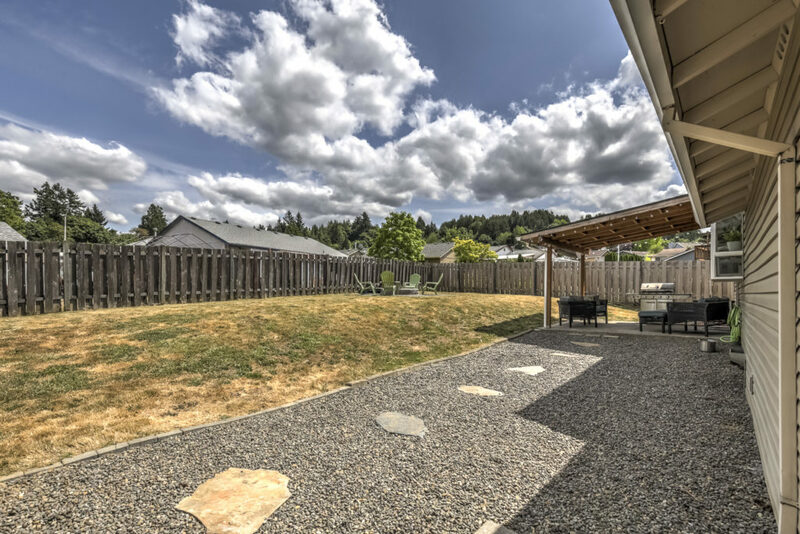 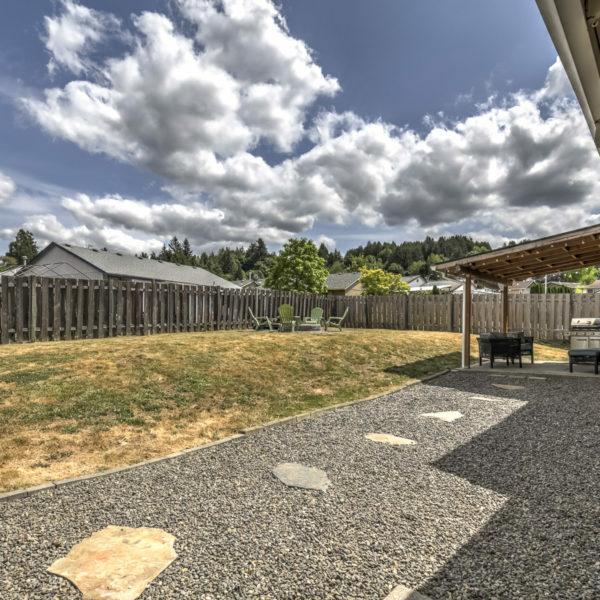 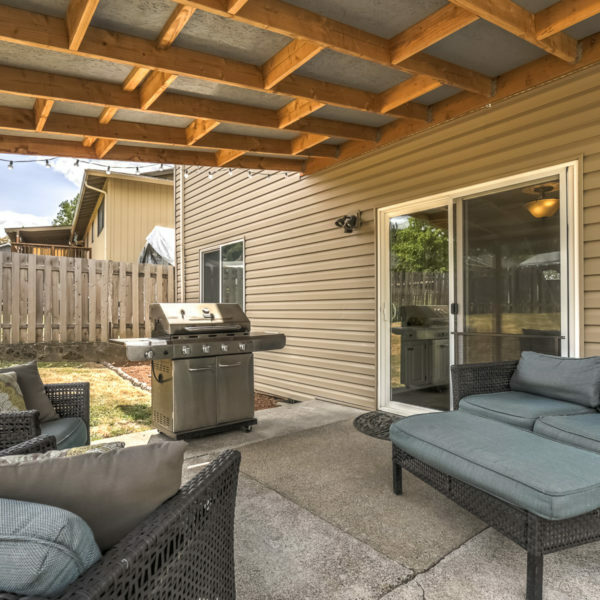 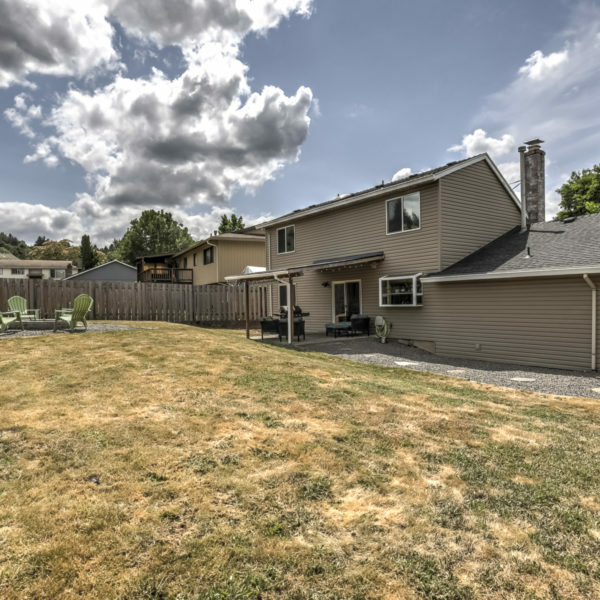 Entertain outside in your fully fenced backyard with covered patio and fire pit. French drain and new sump pump installed this year. 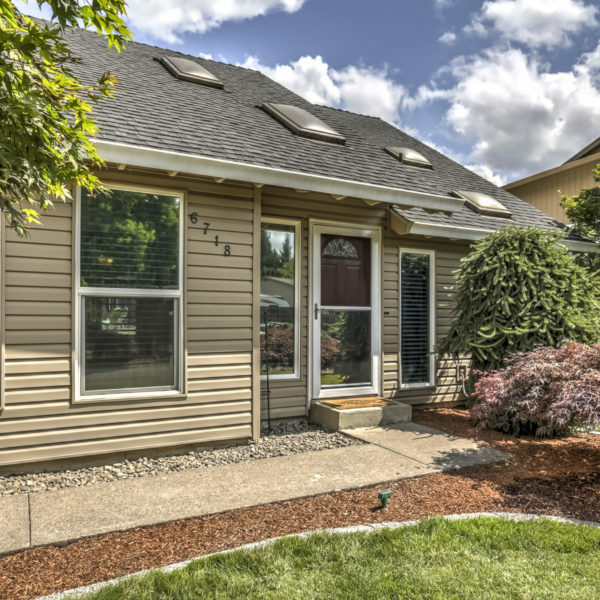 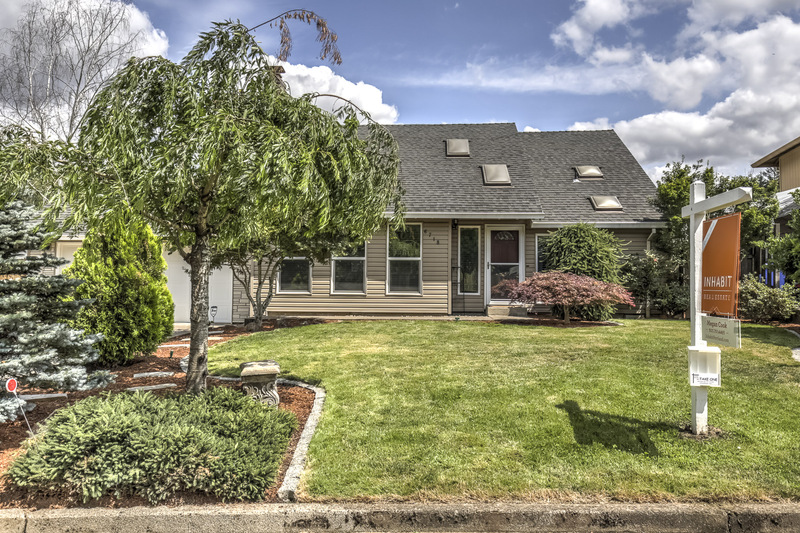 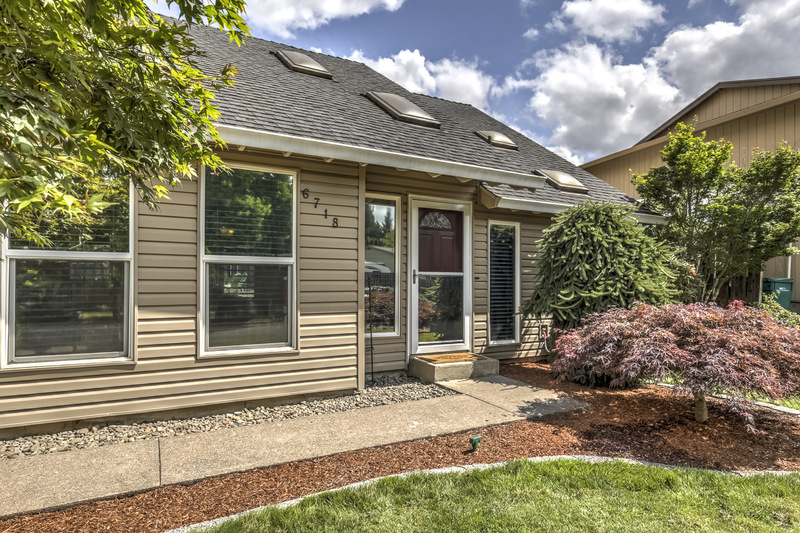 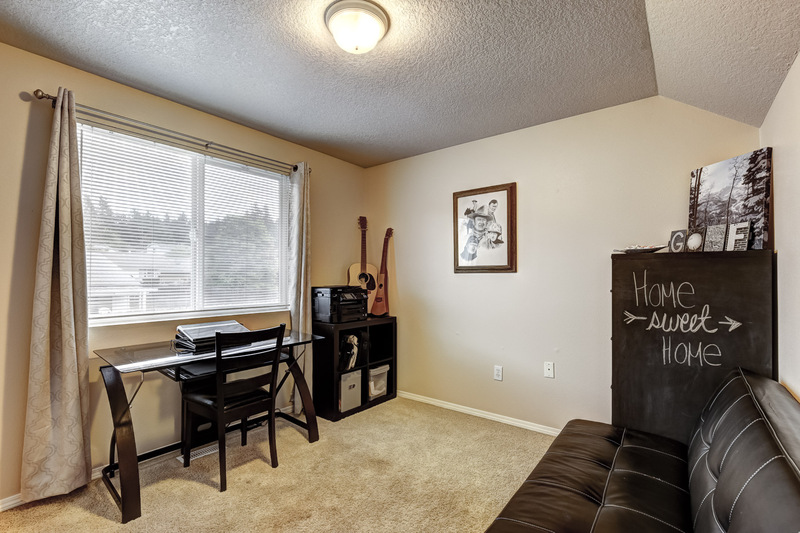 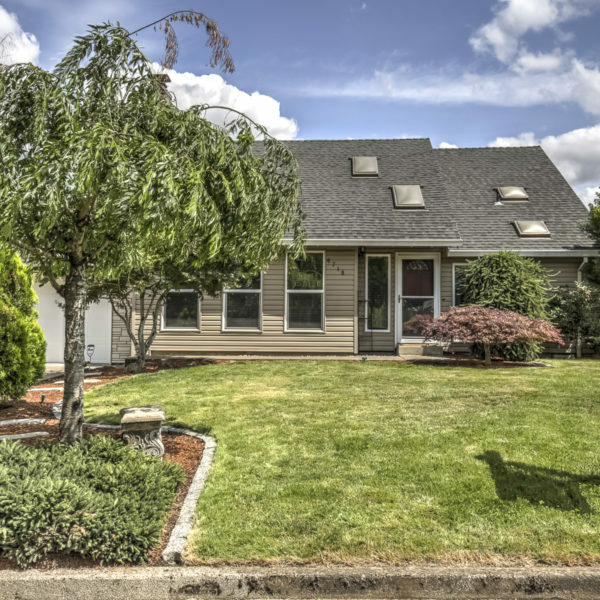 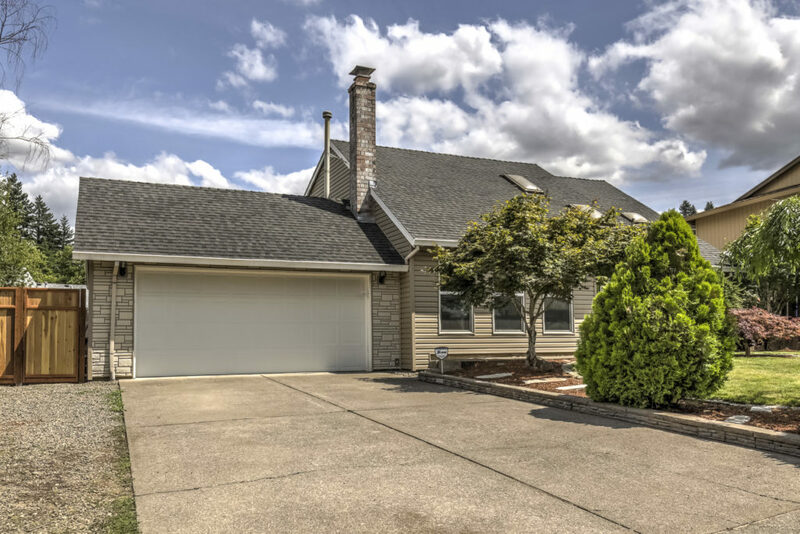 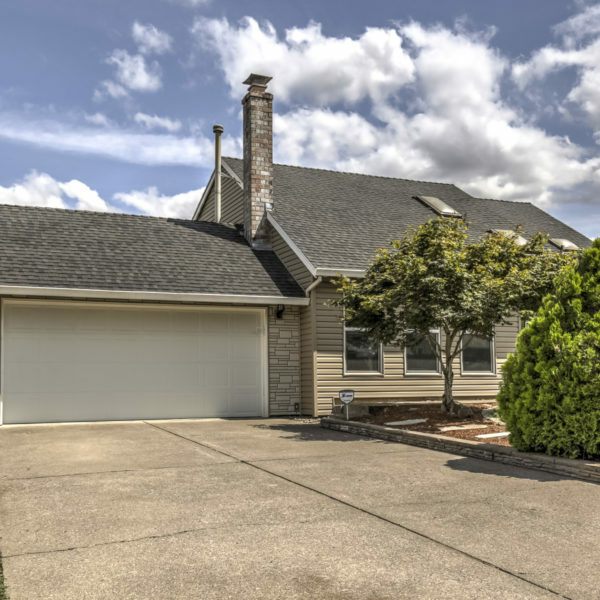 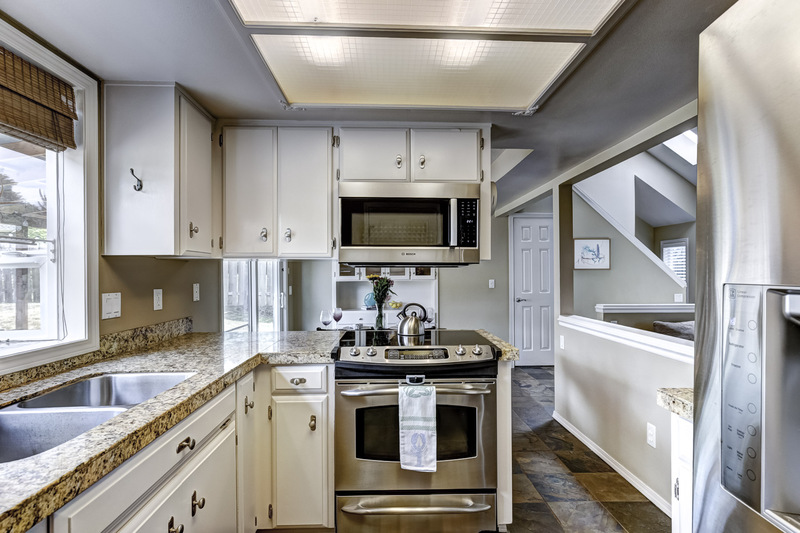 Plenty of room for cars and toys with two car attached garage plus RV parking.